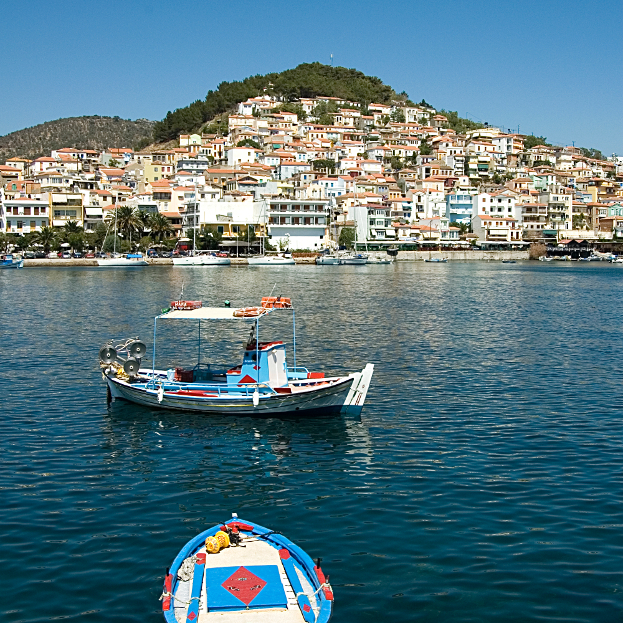 On the southern coast of Lesvos the second largest town of the island, Plomari city, is built amphitheatrically near the sea. The architecture of the town is amazing with old neoclassical mansions and old olive presses. Walls in bold colors and flowers planted in olive oil cans paint a beautiful picture. 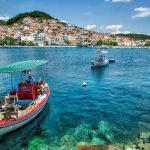 There are great beaches in Plomari as the seaside summer resort of Agios Isidoros (voted as the seventh best beach of Greece) and the western seaside neighborhood Ammoudeli are famous beyond locals and visitors. In summer period you can enjoy a daily cruise with traditional wooden vessels while you can discover magnificent hidden beaches like ‘Panagia Krifti’. Accessed by sea, ‘Panagia Krifti’ is a protected landscape of a picturesque little church in a cave near a hot spring secluded in a dramatic scenery of ancient olive trees, tall sharp-edged rocks and deep unexplored caverns. Walking routes in Μountainous Plomari and in its villages well known as Plomaritoxoria are distinguished for their geomorphology and rich vegetation of the 2150.000 olive trees. One of the most beautiful trips in Plomari is in the gorge of Sedountas river which involves a great natural wealth and biodiversity, as well as cobbled paths, country churches, wooden bridges, watermills and old oil-presses. In the old traditional cafés, which remain unchanged for a century now, you can have a part of traditional life of habitants as they are places to meet and to socialize. 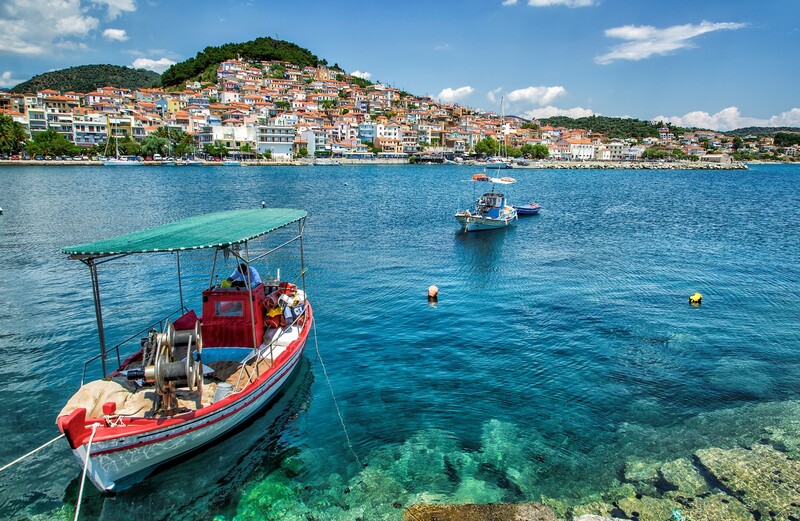 Plomari has a strong present of coffee and ouzo culture and for the Plomarians visiting a coffeshop is not just a habit it is a daily ritual where they can meet their friends playing backgammon and enjoying the great local cuisine. 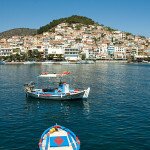 As a wealthy and cosmopolitan area Plomari it is famous for annual festivals like the ouzo festival. The local celebrations (called “panigiria”) are a condensation of life and culture as combine history, forklore dances and local cuzine.